The National Fisheries and Aquaculture Commission (CONAPESCA) announced that as of March 15, the temporary closure of fishing for all shrimp species on the Mexican Pacific coast begins, which also applies to lagoons, estuarine systems, marshes, and bays. 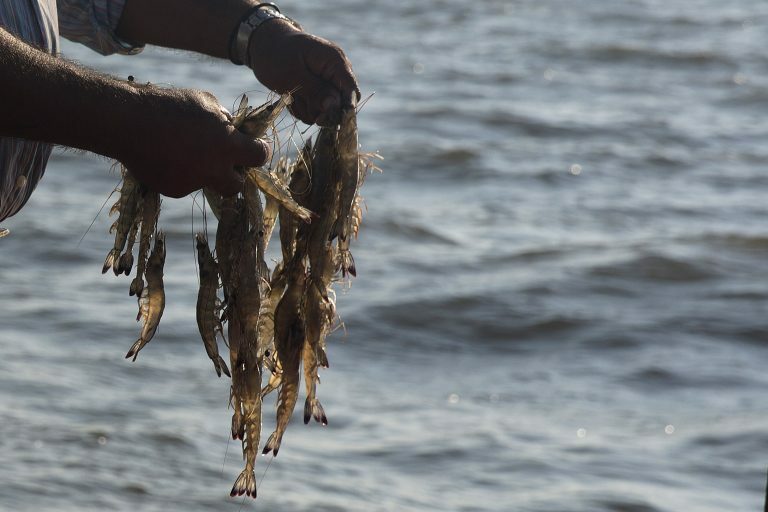 In a statement, the agency explained that the purpose of the ban is to protect the period of reproduction, recruitment, and growth of shrimp populations, and seeks to take advantage of the resource of particular economic and social importance that benefits the communities. The National Fisheries Institute (Inapesca) highlighted that the investigations determined recent fishing yields, the catch per unit of effort, the effect of the environment and the technical control rules, in order to ensure that the remaining of the available shrimp broodstock that contributes to the generation of shrimp for the following season is maintained. The meeting was chaired by the National Commissioner of Aquaculture and Fisheries, Raúl Elenes Angulo, who was accompanied by the Director General of Fisheries and Aquaculture Management of Conapesca, César Julio Saucedo Barrón. Representatives of the Secretariat of the Navy also participated, and by the productive sector were fishing leaders of the fishery cooperative federations, shipowners grouped in the National Chamber of Fisheries and Aquaculture Industries, and of the Union of Shipowners of the Pacific Ocean Coast.